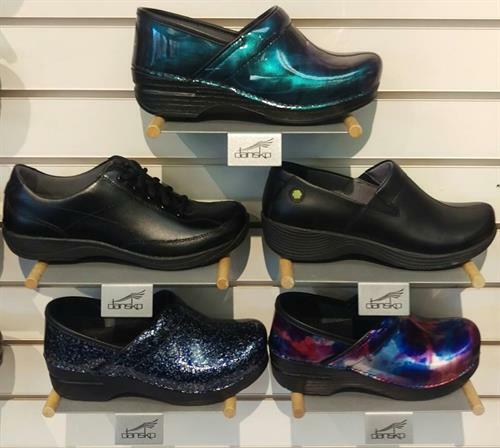 We are a family shoe store with over 160 sizes and widths. 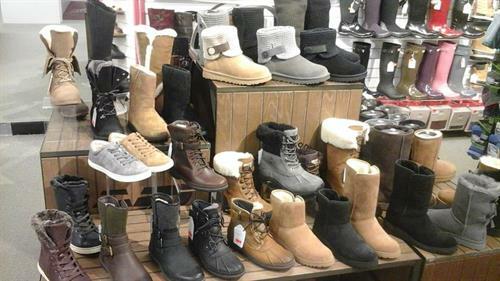 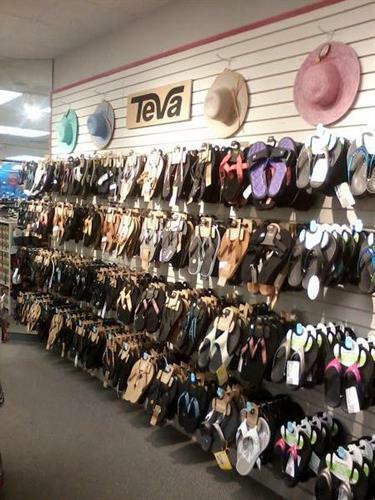 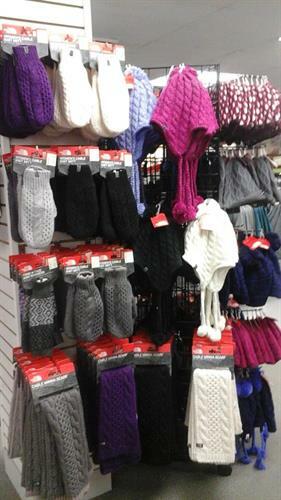 We carry a large selection of men's, women's, and children's footwear. 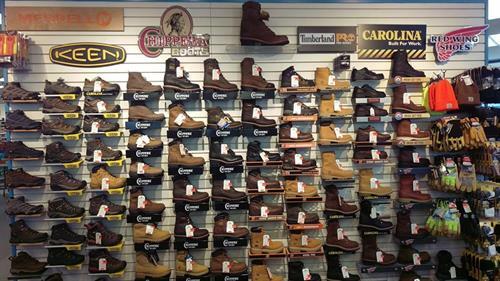 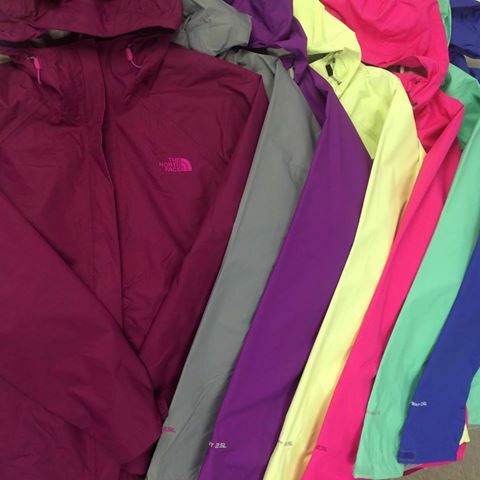 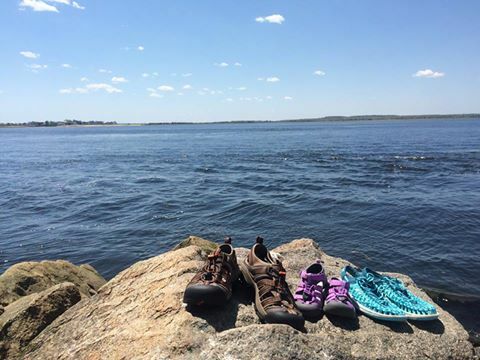 Our brands include Merrell, Birkenstock, Teva, Clarks, Nike, Chippewa, Red Wing, Keen, Stride Rite, Sperry Topsider, SAS, New Balance, Dansko, Timberland, Asics, and Fit Flop. 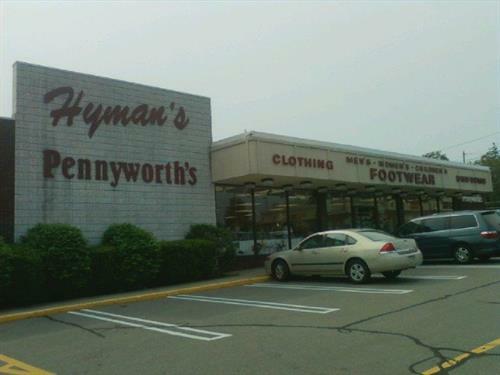 We are a fitting shoe store in business since 1947 and take the time to measure every customer. 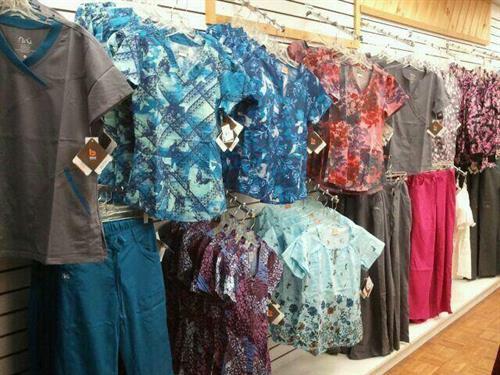 Our lower level features a large selection of nurses' uniforms and Carhartt work clothes.